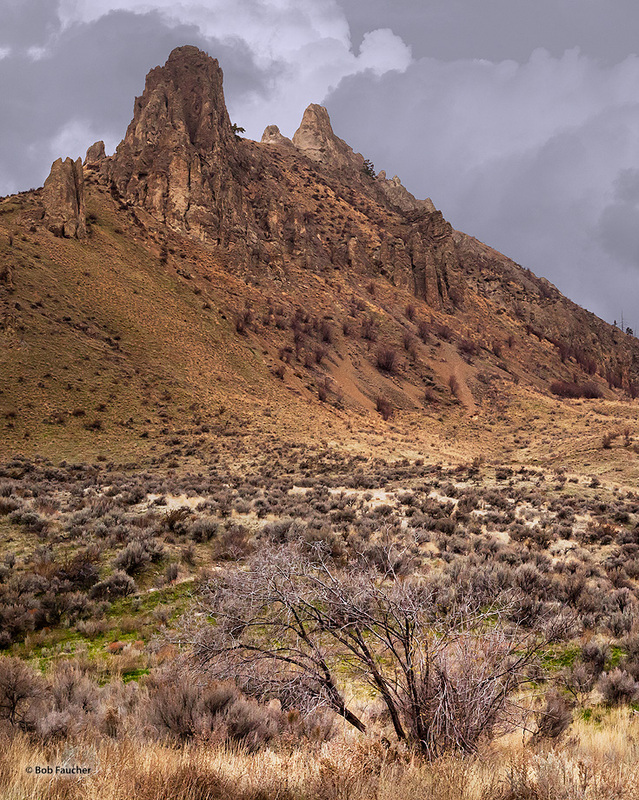 Saddle Rock is a Wenatchee landmark and a wonder to see. The real treat, though, is the panoramic views from the top—the North Cascades to the west, the Columbia River directly below, and the Columbia plateau and Rocky Reach Dam to the east and north. Photo © copyright by Robert Faucher.